Kids love the size and flavors of these fun drinks! Would you like to try a free sample of Tum-E Yummies fruit flavored water drinks? The company is offering a free, printable coupon if you sign up for their newsletter! 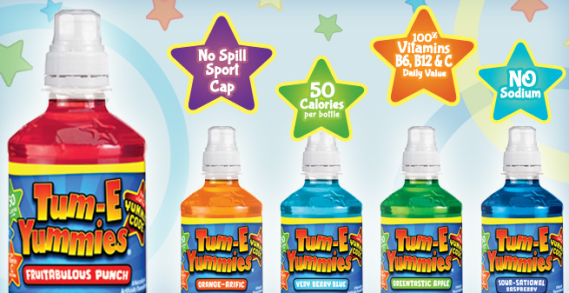 *Michele's Little World is not affiliated with 'Tum-E Yummies'. No compensation will be provided for sharing this promotion. I am not responsible for any product, contact, services, or issues the reader may have with the company. This free gift was found online and merely shared with the readers of this blog post.